We know how crucial the checkout process is to your business. We also know how daunting it is to build a checkout page that’s both ultra-secure and super-smooth. So we built it for you. Checkout page shouldn’t be just optimized for better conversion rate, but should also support your acquisition strategies. 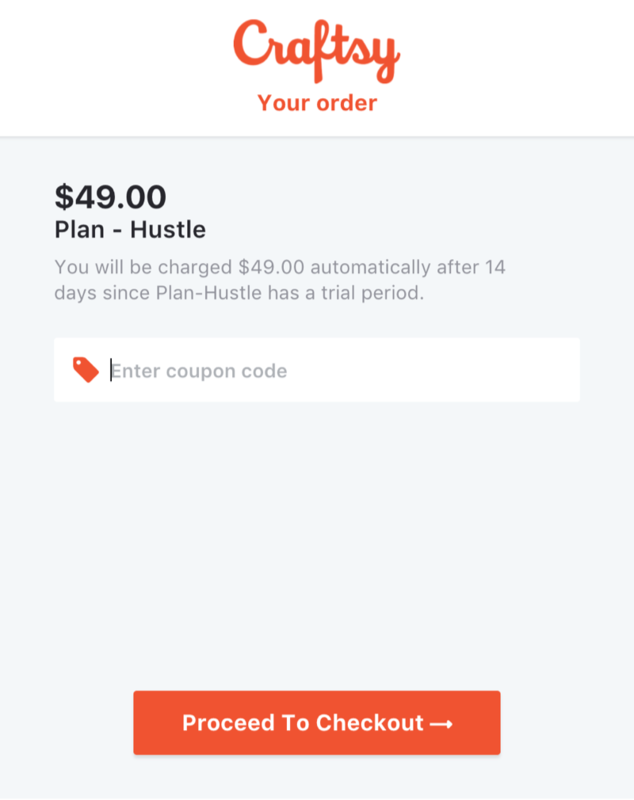 Chargebee Checkout allows you to run and iterate acquisition experiments without having to worry about the operational difficulties to reflect them on your checkout. For B2C subscription businesses, drop-off at checkout is considered one of the biggest sources of lost revenue. The abandoned cart reporting in Chargebee is a comprehensive source for tracking lost revenue and dropped checkouts. The report includes details of the customer, product, and total value of the abandoned carts, which makes it easier to plan remarketing activities. A good Checkout experience should be as seamless and as quick as possible. Let your customers checkout without having to sign in every time. Chargebee will identify your existing customers from their email id and lets them skip the sign-in process and checkout instantly. Don’t let payment information come in the way of your product adoption. Enable a smooth checkout experience for your customers who are sceptical about adding their payment details before trying out your product.  Run free-trial and freemium experiments by allowing users to checkout without adding their payment information. Make it yours in seconds! Drop your logo. Pick your theme color. 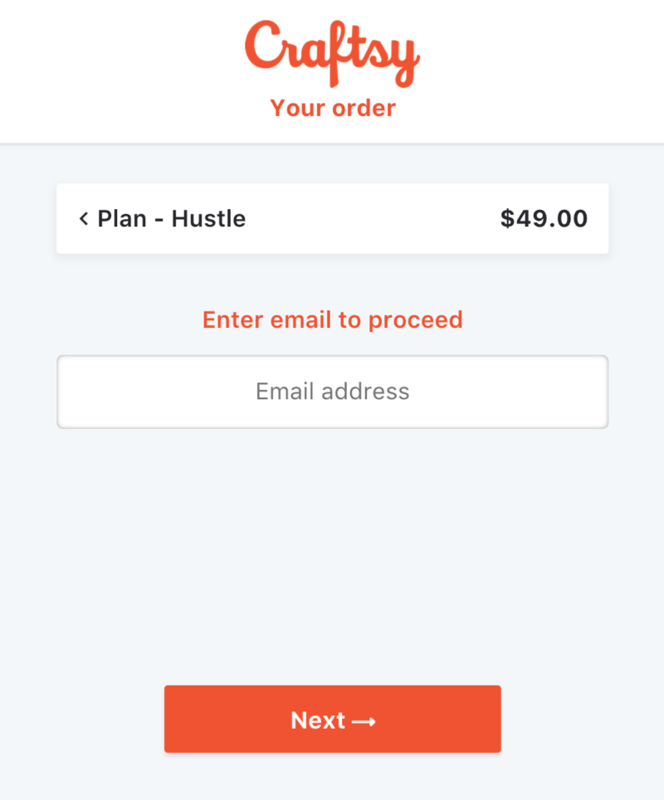 Start billing people with a beautiful custom checkout experience in no time. Translate, localize, and offer flexibility as you scale your business beyond borders. 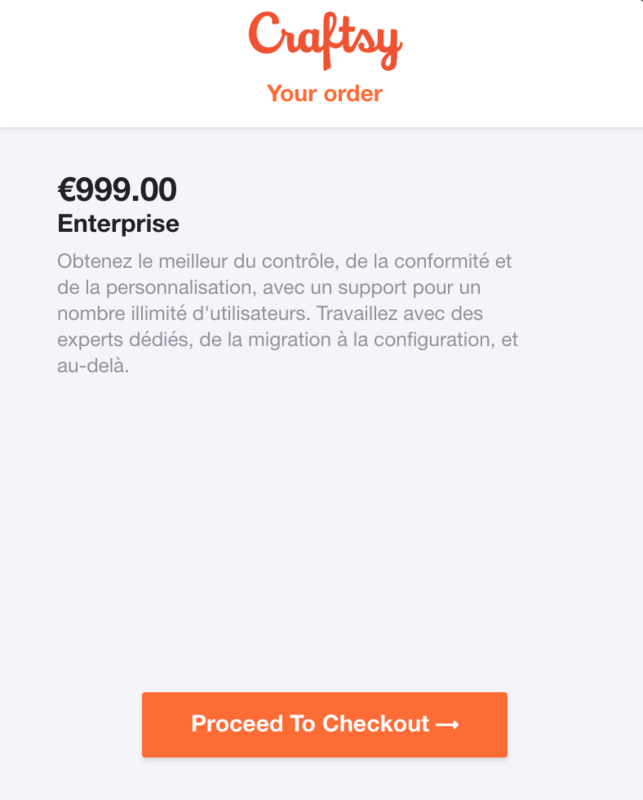 Configure your checkout in multiple languages, currencies and set up multiple payment methods in a matter of minutes without any developer touch. Customers deserve convenience and choice. There is also an important factor of trust when it comes to payment methods. Offering multiple payment methods is mandatory to your business as it curbs drop-offs at the checkout, thereby ensuring more revenue. Chargebee supports a host of options that will help you meet your customers' every need. Cloud-based products are becoming a norm thereby enabling easy access of the product across the globe. Providing an option for users to check out in their local currency becomes critical for a global business. 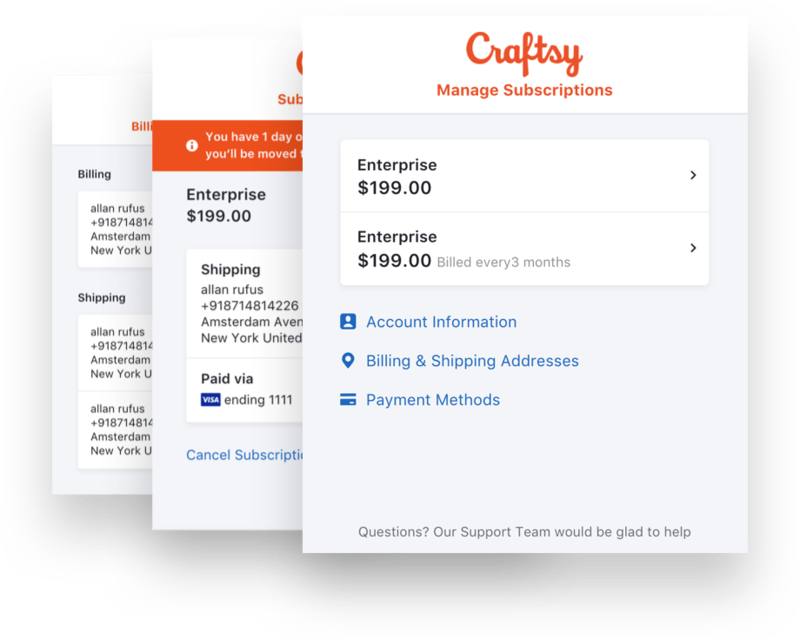 Scale painlessly without having to trouble your developers for every new currency in your checkout. Chargebee supports payments in more than 100 currencies. Localisation becomes imperative when you scale globally. 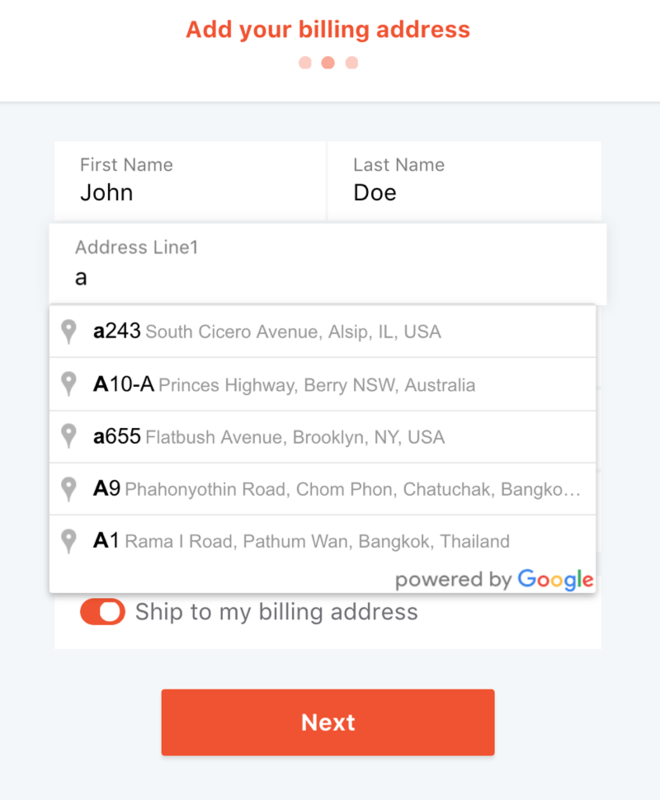 Personalise the checkout experience based on the geography and customize your checkout form fields in the local language. Chargebee is PCI DSS Level-1 certified and holds itself to the highest level of security standards. You can choose to incrementally move from a fully hosted redirection experience, all the way to an in-app checkout experience, without compromising on any aspect of security. 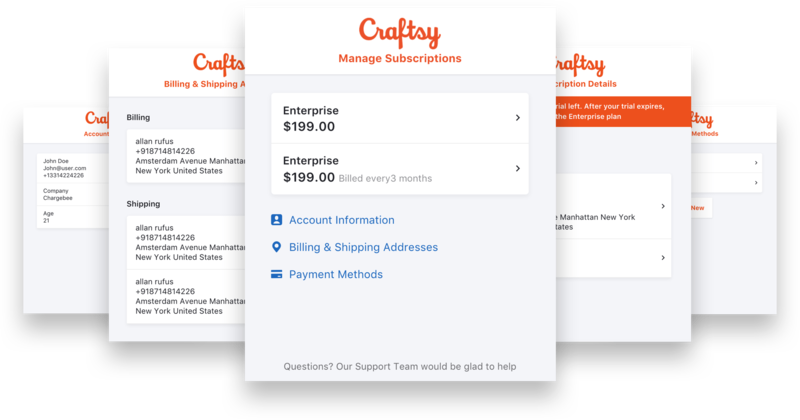 Your returning users can buy their second, third, or fifty-seventh subscription with just a couple of clicks. No more filling out long forms again and again. And again. Passwords are passé. 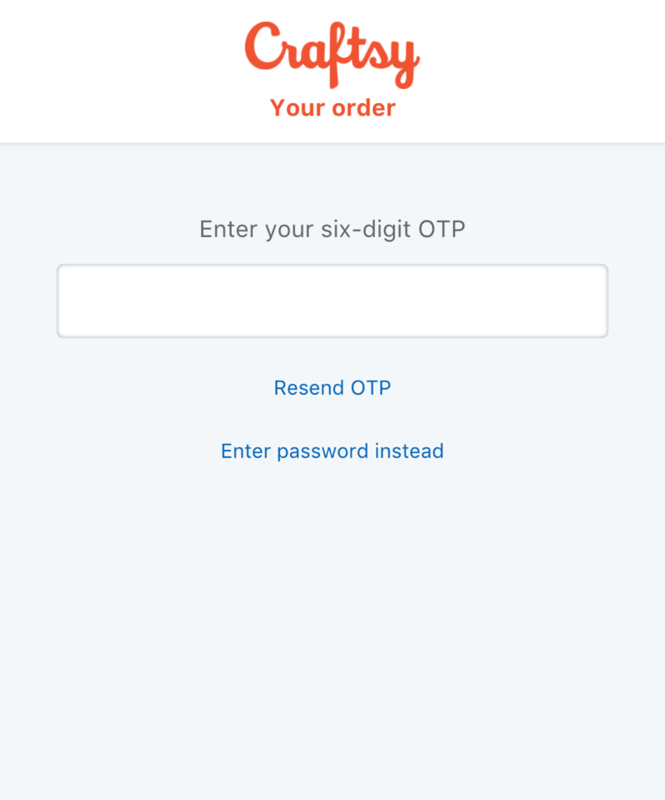 Send your customers OTPs to let them checkout their purchases and log into their self-serve portal. That's one less password your customers need to remember. As soon as your customer starts keying in their address, Chargebee Checkout will throw a Google-powered list of autocomplete suggestions. Voila! All they'll have to do is to select one of them. Help your customers get to what they want, with ease. Our new compact drop-in portal is now 100% modular. Which means, you can call individual ‘Cards’ and direct your customers straight to a specific function, without breaking a sweat.